Your wedding day! You want it to be the best and one to remember for many years to come. At Favor Creations, we have made it easy for you! 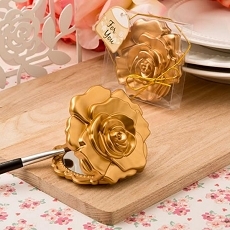 From bridal shower favors, wedding favors for all occasions to favors by theme, we have it all. You can choose bridal shower favors for a beach theme, a fall or winter theme from fun bridal shower favors, practical favors, bookmark favors, and keychain favors. 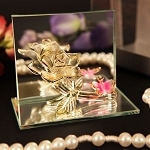 Our place card holders and place card frames are designed to create beautiful mementos post part. For brides, we have an astonishing collection of bridal accessories to fit any theme. So what are you waiting for, start exploring our collection and shop to make your special day memorable for many years to come. If you are planning a wedding, either for yourself, a family member or loved one, there are many details you need to take care of that it can make the head swim a bit. From the caterer to the florist, from the gift registries to the wedding invitations, getting everything perfect can be stressful, exhausting and expensive. Professional wedding planners will tell you that organizing a flawless wedding celebration is among the most satisfying feelings in the world, and the key to a successful wedding plan is to find certain stores or shops where you can buy high-quality wedding items at extremely affordable prices. 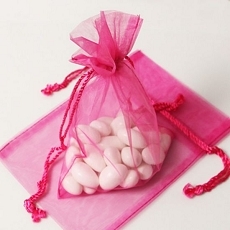 At Favor Creations, we provide personalized wedding favors, bridal shower gifts for guests, and supplies. Our Wedding catalog features six organized collections of wedding products. From our wedding favors area with its selection of distinctive and classy bridal favors to an impressive array of home gifts and coffee sets. Our wedding accessories feature a beautiful line of guestbooks, cake toppers and ring pillows, while the place card holders and frames provide an aesthetic flair to the seating organization. Our personalized glassware line allows you to create quality mementos the guests will want to keep for years to come. 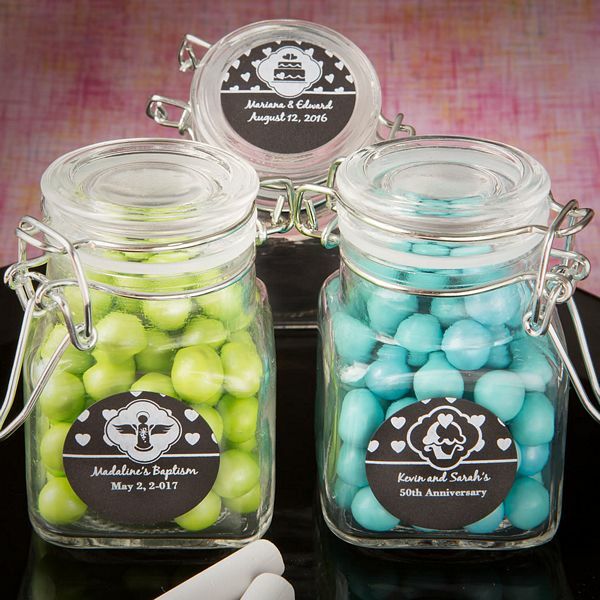 No matter what your wedding style, theme or direction, Favor Creations has all of a headache and stress-reducing wedding favors and gifts you need to turn your wedding into an event remember. If you have any questions on our line of wedding favors, please call our toll-free number at 888-662-6609 to speak with our customer care team.